Citizens may have noticed survey flags and survey markings along SH 205 / Goliad Street north of the Downtown Square. The Texas Department of Transportation is currently studying alternatives for the future SH 205 route through Rockwall. The City of Rockwall has expressed its desire for the future route of SH 205 to be relocated to John King Blvd. The Rockwall City Council has communicated its concerns to TXDOT and to State Senator Bob Hall, who has also expressed his support for John King Blvd being the preferred route in a letter to TXDOT officials. 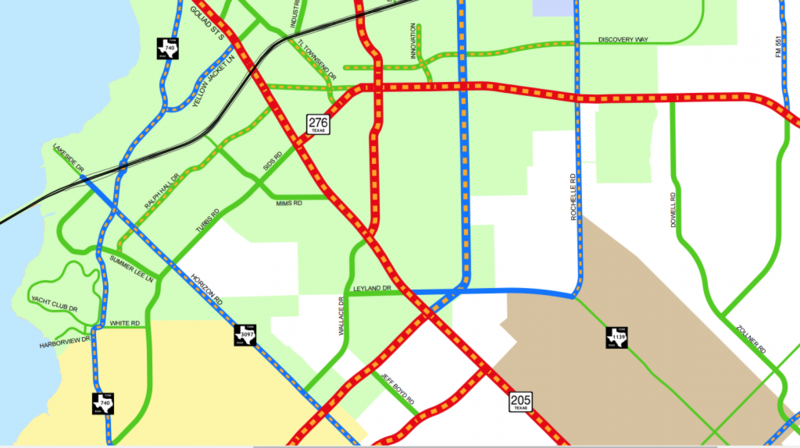 The TXDOT planning team continues to assure the City that they are aware of the City’s preferred route and that it is one of several being considered. While the survey work may cause concern and speculation among property owners along this roadway, please keep in mind that the City is in regular contact with TXDOT and will continue to do what we can to protect private property along the existing route. 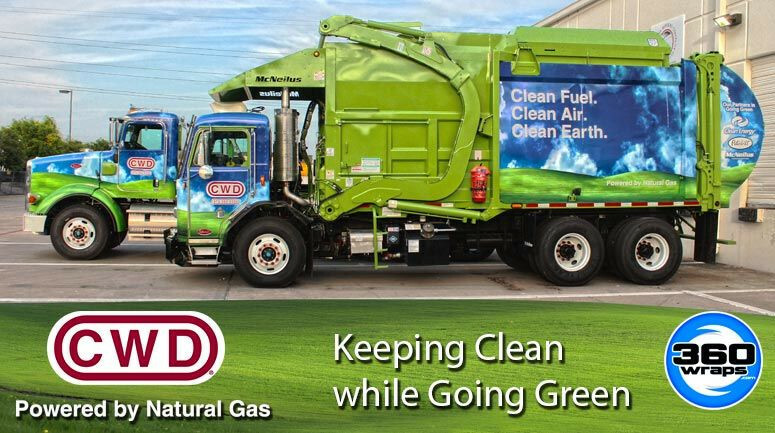 The City’s goal is to work with TXDOT as they perform their due diligence and remain a partner to find the best route through Rockwall with the least amount of impact to the quality of life of its citizens. 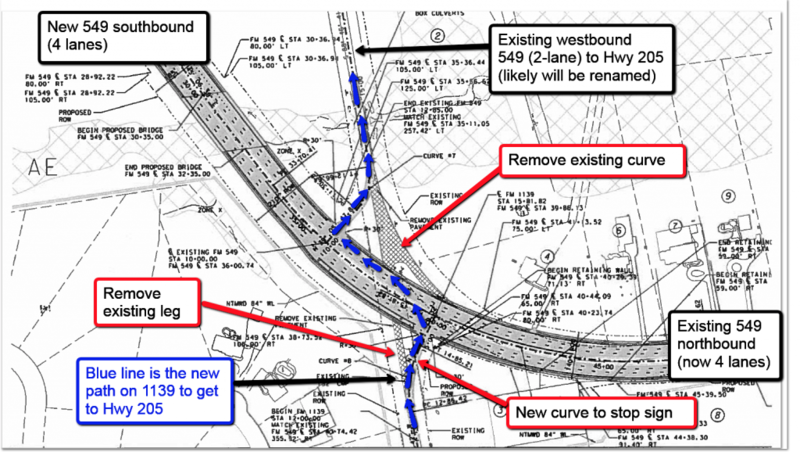 View the engineering drawings showing the new route of 549 at the curve where it intersects FM 1139. The change is significant and will dramatically impact our route into Rockwall. Crossing this 4 lane intersection will become much more dangerous as traffic volume on 549 increases. Many are concerned about the safety issues. The ingress & egress points to and from 1139 from and to 549 is most alarming, as it will become necessary to zig zag as shown on the attached markup. The original TxDOT map (unmarked) and a larger view showing the new alignment on 549 are also attached. 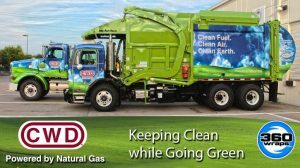 ROCKWALL COUNTY – In an ongoing effort to enhance state roadways and improve safety, the Texas Department of Transportation (TxDOT) approved a contract to add additional pavement width and resurface 9.2 miles of various roadways including FM 549, FM 1139, SH 205 and SH 276 in Rockwall County. Funding has been approved to add turn lanes at both intersections of FM 549 & SH 205. According to MC City Manager, David Butler, this project will be completed by August of this year! Shoulders will be added to FM 1139, however no date has been set for the project’s completion. SH 205 will be expanded from SH 78 in Lavon to Terrell, however there is no funding for this project. The contract for $989,766.87 was awarded to O. Trevino Construction, LLC. Construction dates will be established in upcoming meetings between TxDOT and the contractor. The Rockwall Police Department is pleased to announce today that it has implemented Smart911 and it is now available to all citizens. The Smart 911 system allows citizens to create a Safety Profile for their household, which will display vital information to 911 Dispatchers and will assist first responders when responding to an emergency; including police, fire and emergency medical personnel. The profile provides critical information to emergency services, which otherwise might not be relayed to 911 Dispatchers by someone who is having a crisis and may be struggling to provide the most basic information. “Having this system in place allows first responders the opportunity to provide customers with a faster and more precise response to their emergency, based upon the profile they have built” said Sergeant Welch. Smart911 is currently available in 36 states and more than 1000 municipalities across the country. It is a national service and your profile will travel with you across the country to any other locations that may have the system in place. Citizens are encouraged to create their Smart911 Safety Profile, which is secure and will only be available to the 9-1-1 system during times of an emergency call. The Smart911 Profile does not contain mandatory fields and citizens will only input information in the profile they feel is important or critical for emergency situations. This may include medical conditions or allergies, the bedroom location of a disabled person or photographs of a child with special needs that will provide real time information that will greatly assist police officers, firefighters and Emergency Medical Technicians (EMTs). 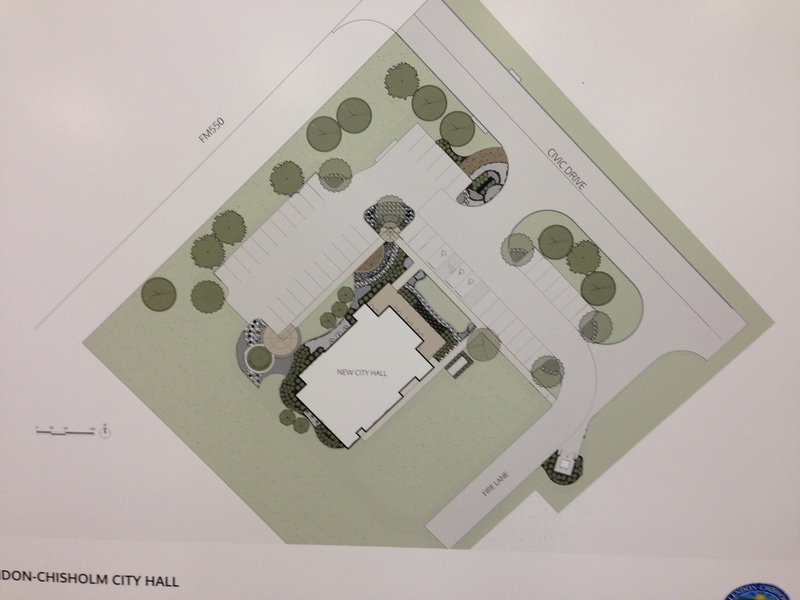 City Hall Bond Approved for $612,500 More Than Council Told Citizens! JANUARY 25, 2015, MCLENDON-CHISHOLM, TX–Tonight, by a 4 to 1 margin, the City Council of McLendon Chisholm voted to approve the purchase of a municipal bond in the amount of $2.125 million to fund construction of a new 5,000 sqft City Hall building, $612,500 more than the Council had told citizens. Shockingly, the first time that there was any hint of an increase came this evening just before they approved it and all without notifying taxpayers about the increase in advance! Mayor Gary Moody highlighted the bond rating and small amount of interest to be paid is an opportunity that the City cannot risk losing, especially if the economy drives interest rates up. Council Member Gary Lovell, who objected to the project during the initial vote to seek a bond on the grounds that voters should decide if they want to approve a bond that puts taxpayers into long-term debt (for the first time in the city’s history), argued that that the last minute increase in the cost is a clear sign that moving forward with this would be a clear violation of citizens trust. “Voters should be given the right to weigh in on this matter and for this body to charge forward is just wrong and patently indefensible,” said Lovell. 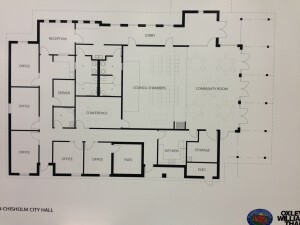 Now with the bond approved construction is set to begin immediately and is scheduled to be completed later this year. 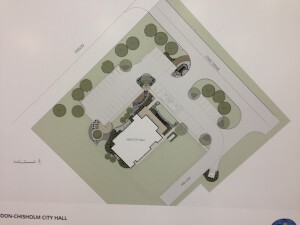 By a 4 to 1 margin, the McLendon Chisholm City Council voted to approve funding for the construction of a new City Hall through the purchase of a municipal bond in the amount of $1.5 million, which Mayor Gary Moody said would be completed in late 2015. Council Member Gary Lovell voted against the action arguing that taxpayers should be allowed to vote on the measure since it puts the city in long-term debt for the first time in history and will result in a 6% increase in annual property taxes (effective in 2016). 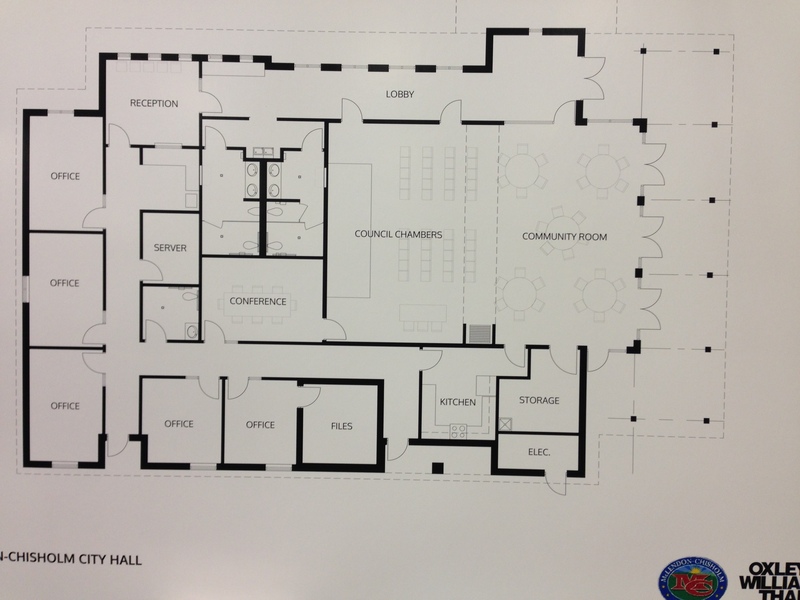 The new city hall will also have meeting space available for our HOA to hold our Annual Meeting. Below are pictures of the architectural renderings for the proposed plan that were taken from posters set up on easels at the meeting. Click the images to enlarge.